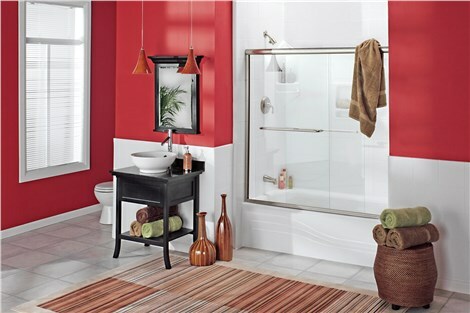 Built for style, strength, and easy upkeep, Luxury Bath tubs and showers are the ideal solution for maximum impact. 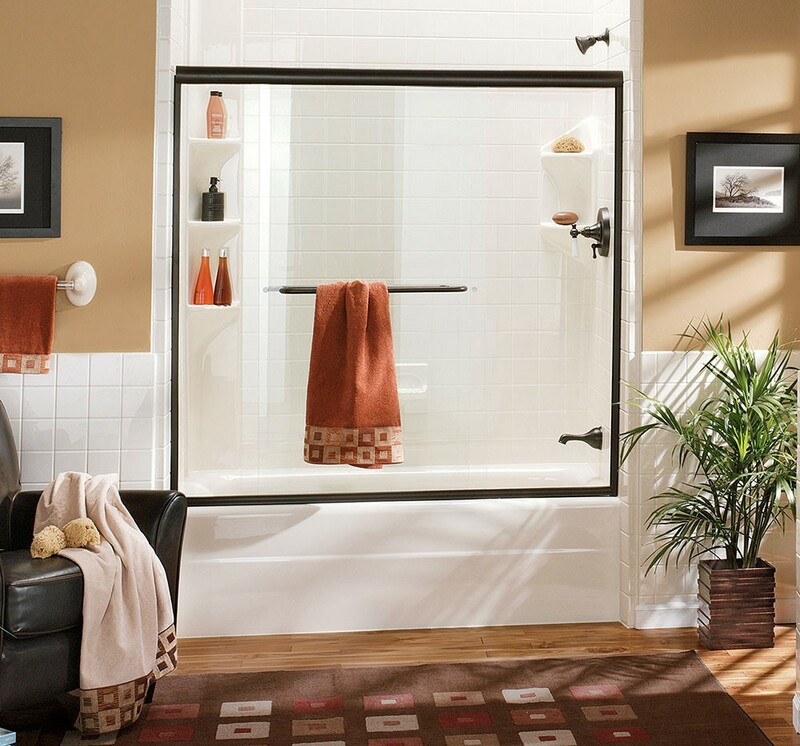 Safety, luxury, and durability are at the heart of a perfect bathroom remodel, and you deserve the best when selecting the right products to feature in this important space in your home. At Charleston Bath Experts, we’re your local Luxury Bath dealer—delivering exceptional quality and impressive style to homeowners throughout the region. Wet-area tub or shower replacement. 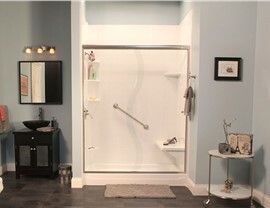 Walk-in tub and roll-in shower installations. …and more to create your dream bathroom! Durable Acrylic: The innovative acrylic used in Luxury Bath products is designed to withstand the wear and tear of daily use, and you’ll never have to worry about cracks, chips, dents, or discoloration with your new bath feature. 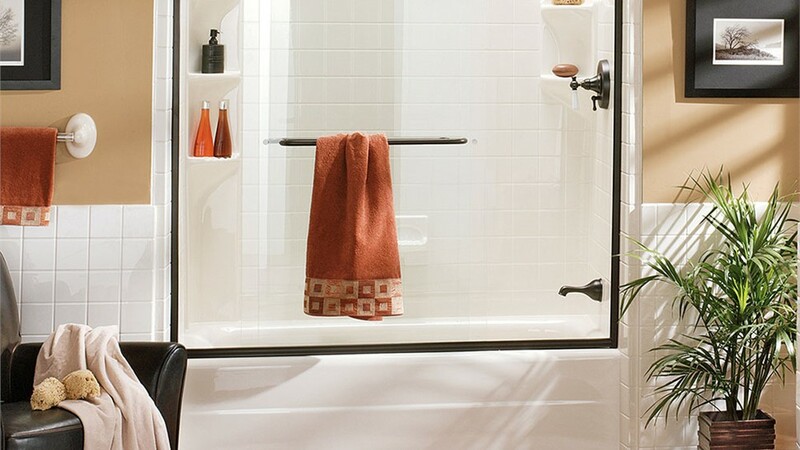 Low-Maintenance Upkeep: Nobody enjoys scrubbing the bathroom, but Luxury Bath makes that a thing of the past with Microban antimicrobial technology that’s infused into your new tub or shower—repelling mold, mildew, and grime. Lifetime Guarantees: Our Luxury Bath contractors believe in the quality and craftsmanship that we deliver, and we stand behind our promise of complete satisfaction with a manufacturer’s limited lifetime warranty. Timely Installations: Want a new bathroom fast, without the hassle? 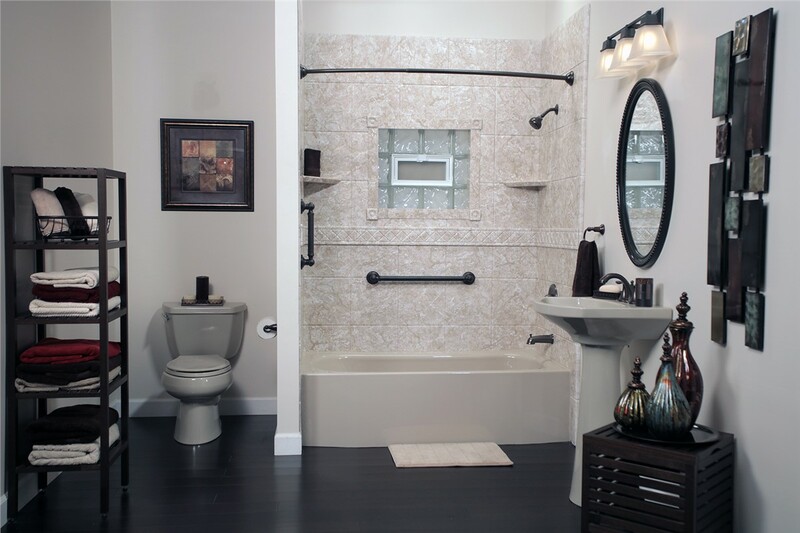 We provide streamlined and affordable services for bath remodels of any size, and many of our installations can be completed in as little as a day! 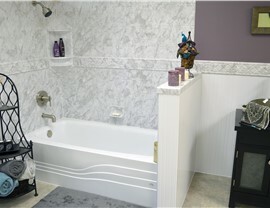 Learn More About Updating Your Local Home With Luxury Bath Products! 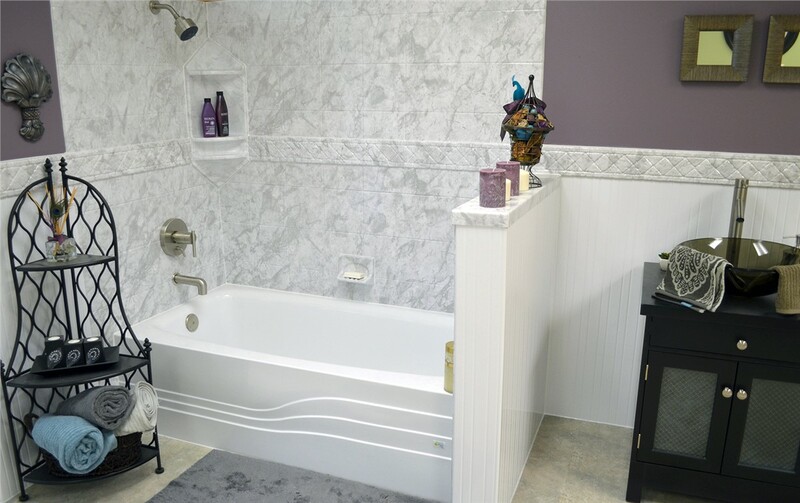 When you want a new bathroom that comes with lifetime warranties, luxurious style, and impressive strength, there has never been a better time to turn your outdated bathing areas into Luxury Bath bathrooms! To learn more about the benefits of upgrading your local home with our Luxury Bath-brand tubs, showers, and accessories, just give Charleston Bath Experts a call. You can also fill out our online form now, and we’ll get you started with a free estimate and consultation.